This month I got more adventurous and really tried to find NEW cafés that nobody else talked or wrote about. 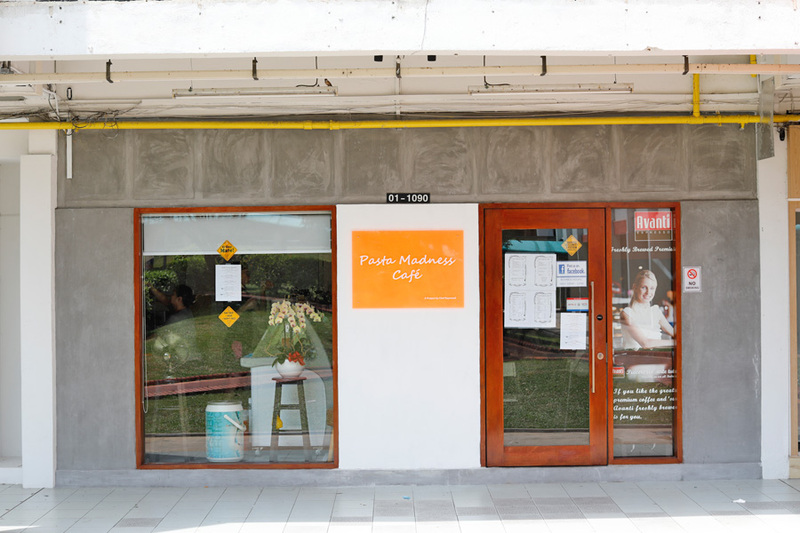 Some cafes featured do not even have a proper Facebook page. Some of my foodie friends are lamenting that new cafes in Singapore are getting boring. Yes and no. I am human too. After 80 over cafes visited this year (no joke), there are but a few bright sparks. However, there are still some hidden places to be discovered, and I am hopeful. 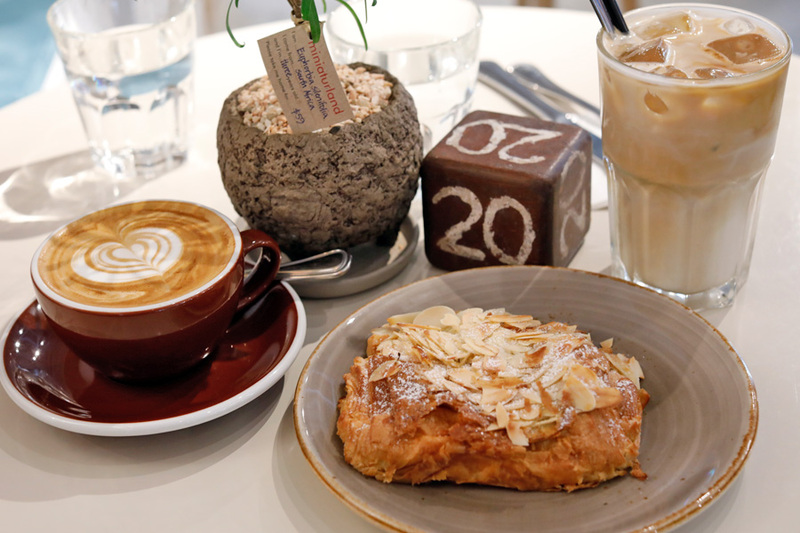 Five Oars Coffee Roasters along Tanjong Pagar Road is said to be Melbourne-café inspired. It certainly looks attractive (ie instagrammable) from the outside, with effective use of greens and a square-shaped seating arranging to create an illusion of space. 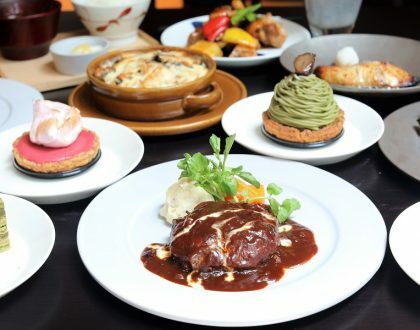 For the menu, there is an extensive list of brunch items, followed by a couple of pastas and rice bowls. The recommended items included Cured Ocean Trout ($22.50), Strawberry Avocado ($18.00), Mentaiko Mac & Cheese ($20.50); while its dinner menu offers Beef Wellington ($32.00) and Duck Gnocchi ($21.00). 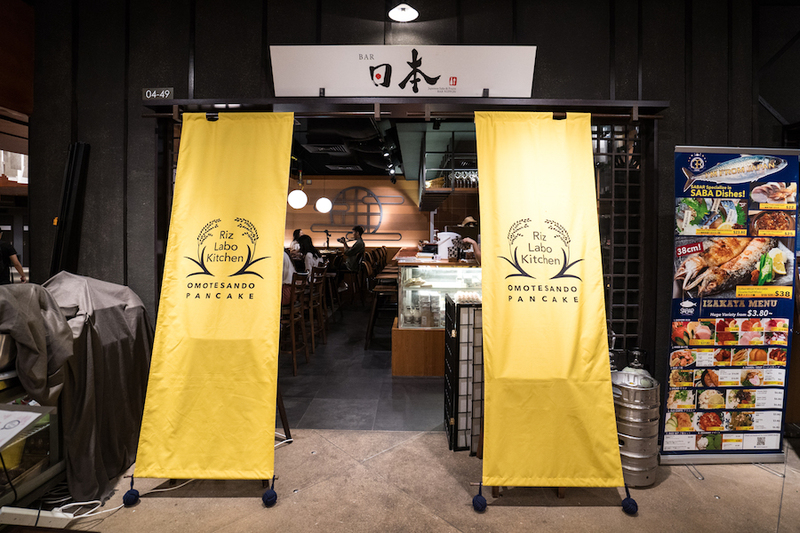 Riz Labo Kitchen from Omotesando Tokyo has opened at Japan Food Town Wisma Atria. Not for long though, as this is a pop-up concept only from 21 July till 20 October 2018, 11am till 5pm daily. 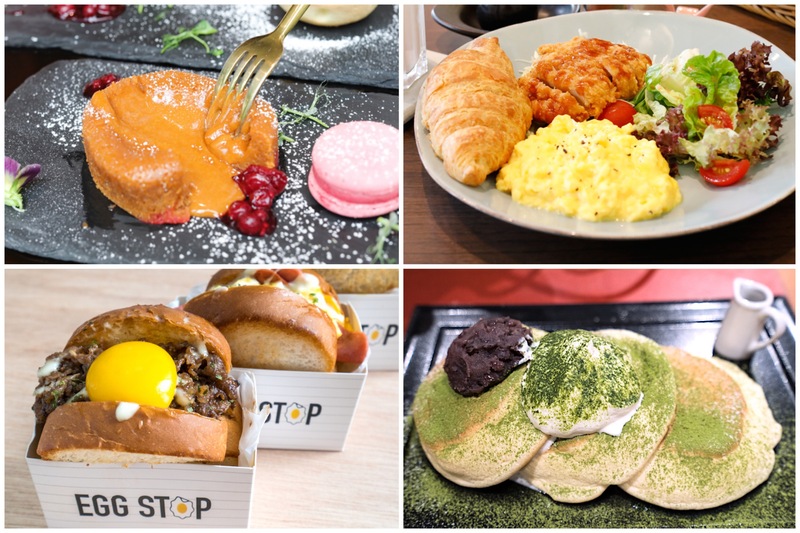 The menu is very concise, with only 4 pancakes available: Plain ($15), Matcha ($18), Premium Chocolate ($18) and a limited edition (only 10 per day) Strawberry Berry Ice-cream Kawaii Riz Labo Style ($20). 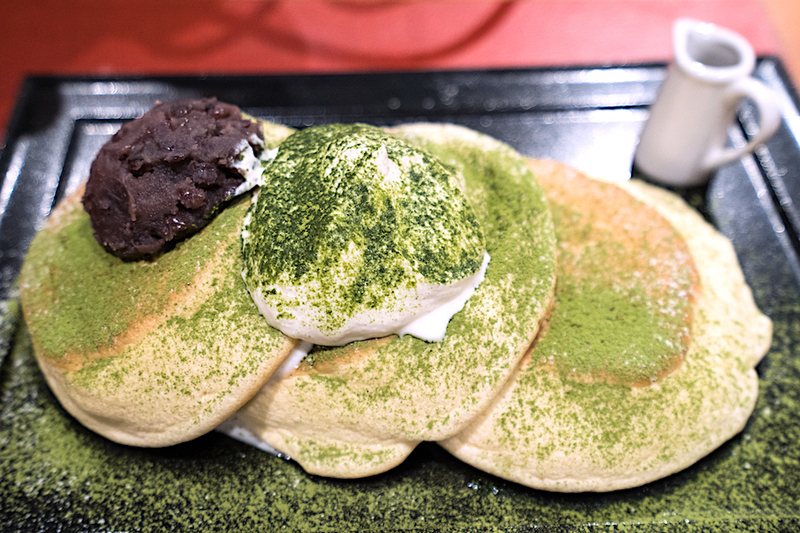 Unlike other pancakes, Japanese do it quite differently with a jiggly (cue Boomerang moment), fluffy, melt-in-the-mouth texture. 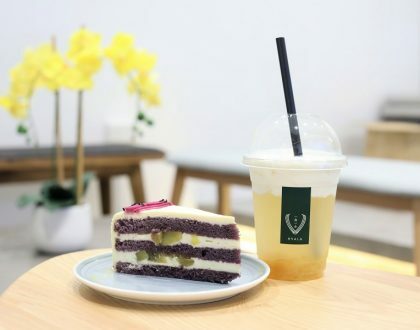 A distinguishing factor for Riz Labo Kitchen’s pancakes is that they are gluten free using self-cultivated rice flour (instead of wheat flour), light brown sugar, organic soy milk and rice oil. 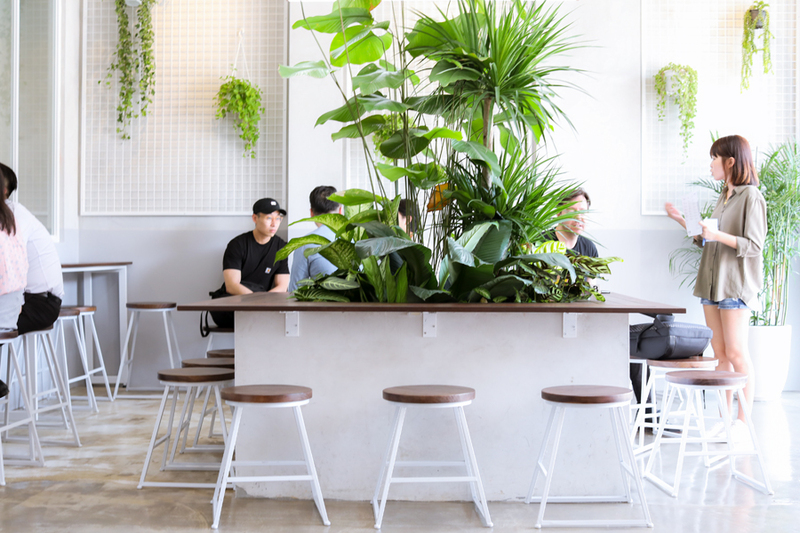 Commune is the café part of the business, focusing on single origin and custom blend coffee, with food cooked from local produce and fresh herbs grown in-house. 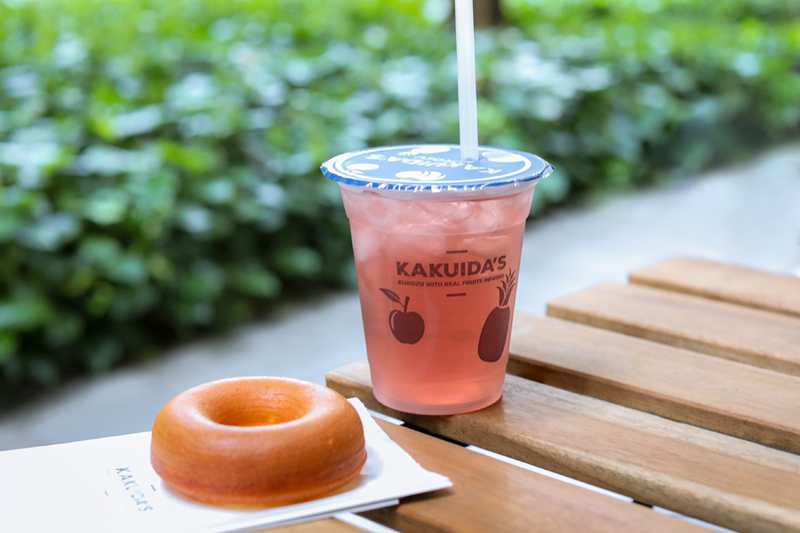 Kakuidas specialises in “Kurozu”, also known as “Japanese Black vinegar” – sometimes called ‘wonder-food’ that has been perfected with 200 years of traditional brewing by kurozu masters since the Edo period (1800s). 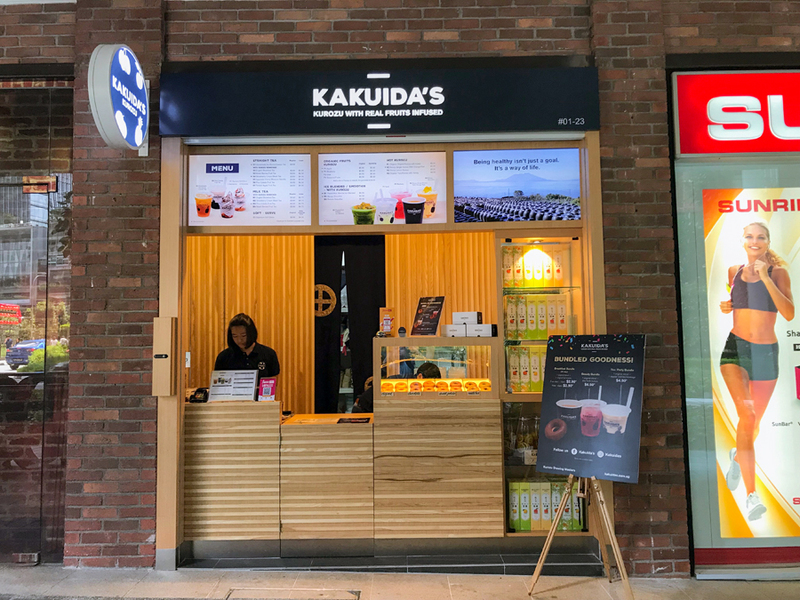 Over at the Singapore outlet, it offers drinks such as Homemade Kurozu Ice Lemon Tea ($3.90), Pina Colada Fruit Tea with Kurozu Konnyaku ($3.50 / $3.90), Organic Apple Kurozu ($5.50), Honey Ginger Kurozu with Orange Peel ($3.90). To me, the highlight is the donuts coming in flavours of Original ($1.90), Chocolate ($2.20), Matcha ($2.20) and Sweet Potato ($2.20). 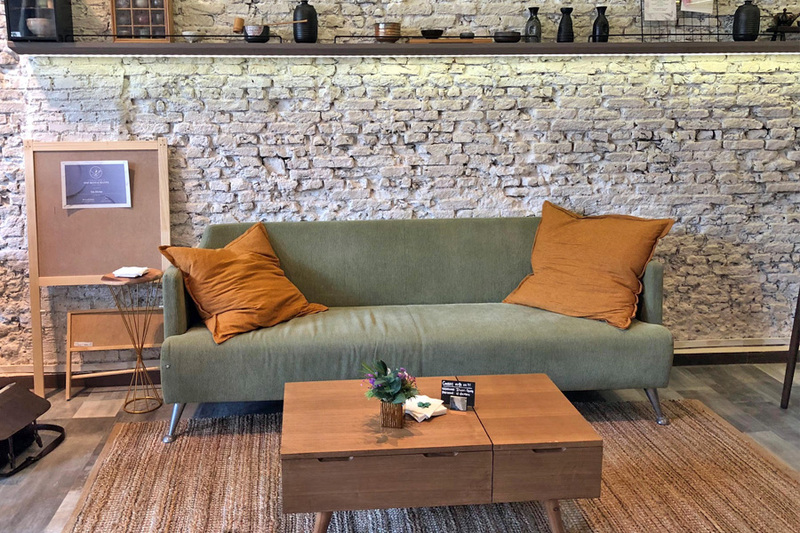 I thought the people behind Kaori Atelier captured the mood of a typical Japanese café with its décor and music. Got the “feels”. 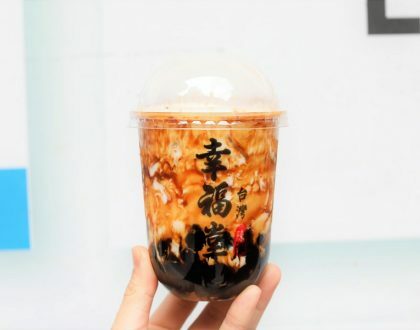 The café is opened by the people behind Xin by Divine Palate. Food wise, you can expect Katsu Don ($12), Gyu Don ($14), Chicken Katsu Salad ($8) and All-Day- Breakfast plates ($12, $18). It is still in its opening days, so I think it is getting a hang of things. A lady told me they could stay miniature clay and baking classes in the venue really soon. 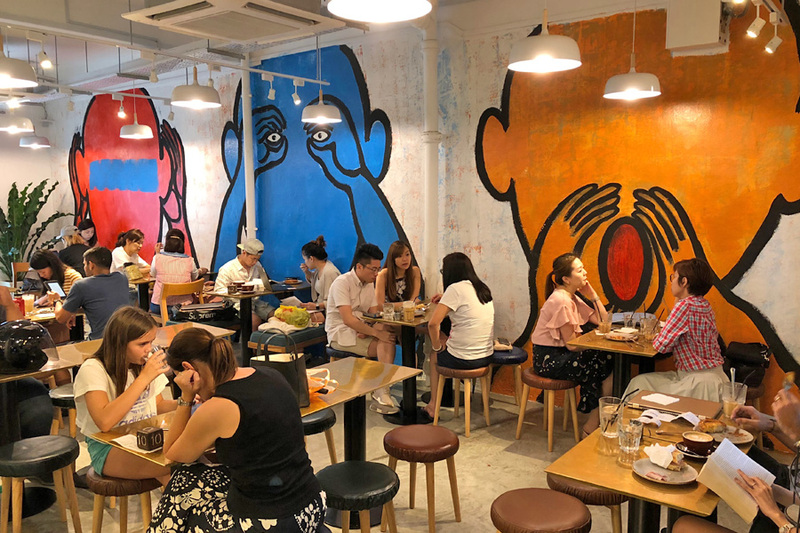 Tiong Bahru Bakery has opened its 4th outlet at Chip Bee Gardens, still featuring its signature butter Croissants ($3.20) which are baked fresh every 2 hours. The new place has a 1930s local sweet shop-inspired décor, a grab-and-go takeaway express lane, with a striking Three Wise Monkeys Mural by local artist/X. I thought it was quite appropriate… especially ”speak no evil”. 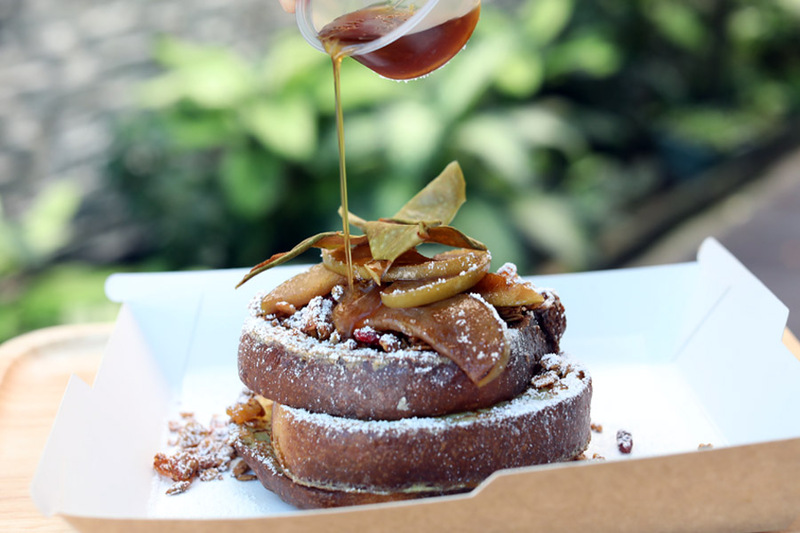 Just enjoy the coffee, Kougin Amann and leave the gossips at the door. 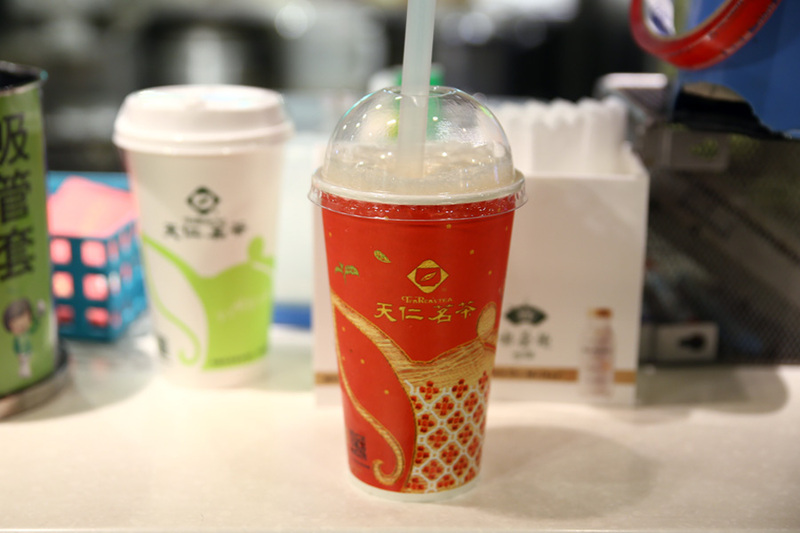 The 800-square feet store at ChinaTown Point offers bubble tea, traditional tea drinks, as well as tea leaves, snacks and teaware. Customers can have the choice of grab-and-go ready-made drinks or a leisurely cuppa over snacks. 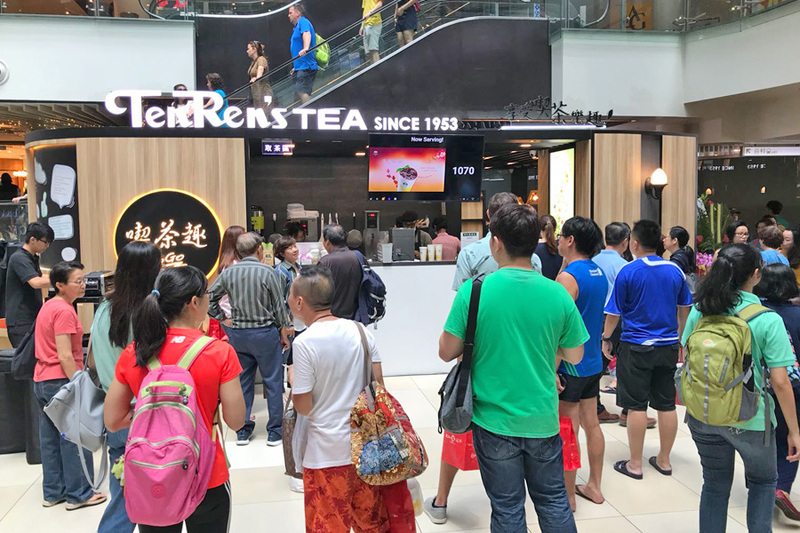 In Singapore, TenRen’s menu features a range of ready-made drinks, including its signature 913 King’s Oolong Tea Latte ($3.50 for medium, $4.90 for large), Orange Green Tea ($4.00 for medium, $5.60 for large) and Taro Green Tea Latte ($4.70 for medium, $6.50 for large). 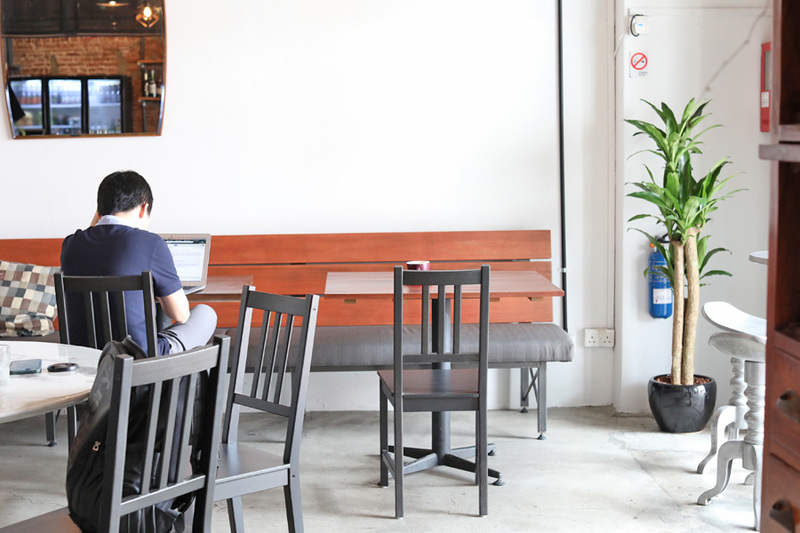 To be really honest, websites seldom feature places like this – inconspicuous, hidden under a HDB flat, serving not-exactly-instagrammable dishes. The interior is a mish-mash of furniture, and menu printed on A4 paper in a mixture of fonts may not be that inspiring. But the food really sounds interesting, and made me want to visit it. 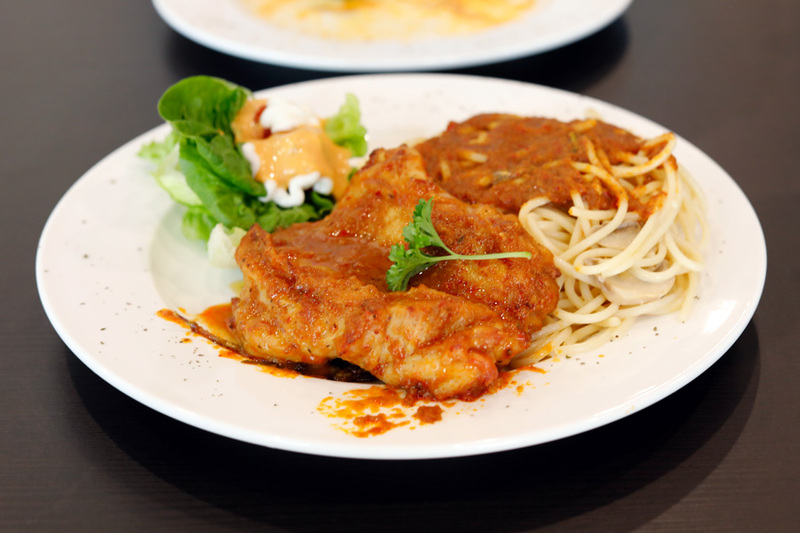 I saw BBQ Sambal Chilli Stingyray Pasta ($9.90), Lor Mee Pasta with Japanese Katsudon Chicken ($6.90), and Seafood Fried Hokkien Mee ($6.90) on its Chef’s Daily Special. While I thought that the Sambal Chilli Mushrooms Aglio Olio ($4.90) was too spicy, I really liked the Laksa Roasted Chicken Pasta ($8.90) which had flavours that reminded me of the laksa-taste I cannot find anywhere else in Singapore now. Seeing double? Egg Stop or Egg Drop? 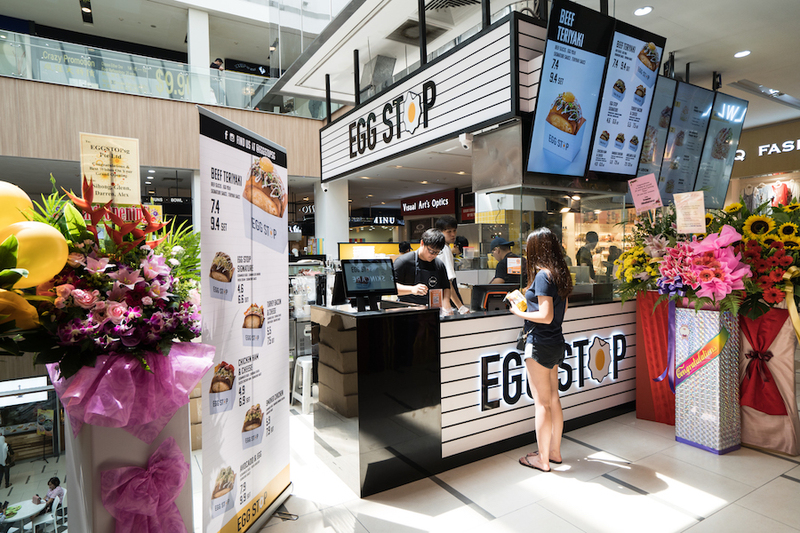 Not to be confused with the popular Korean sandwich place Egg Drop, Egg Stop is a local-brand located at Paya Lebar Square. 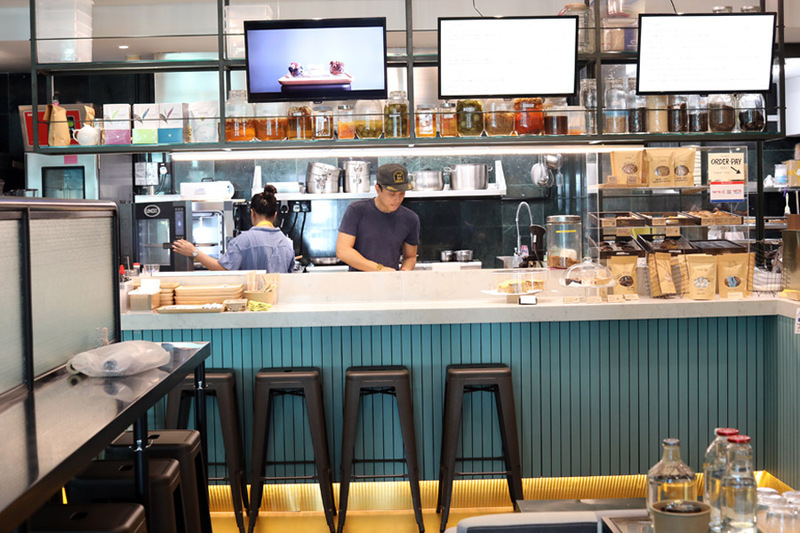 This is a said to be a “Korean sandwich shack with an influence of American style breakfast comfort food”, and also serves up freshly brewed coffees and sparkling ades. 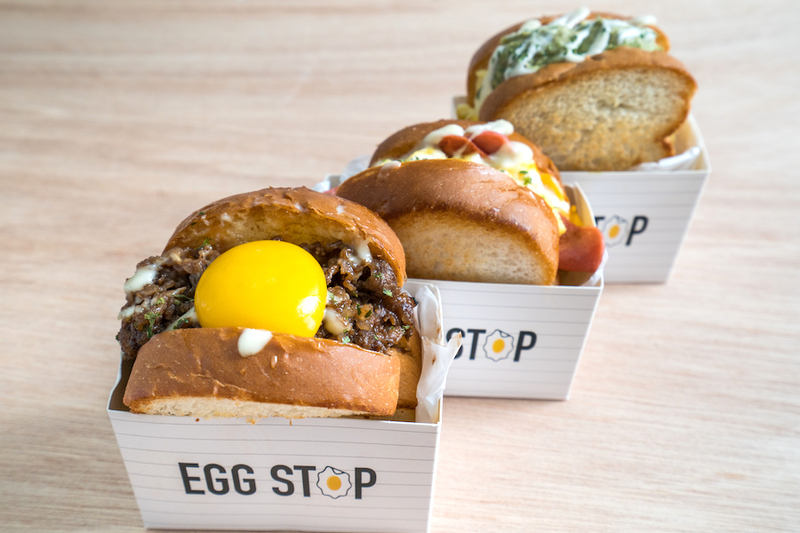 The Egg Stop sandwiches feature two slices of thick, buttery milk bread freshly baked daily then toasted. Its signature ($4.90) contains creamy scrambled eggs, caramelised onions, mayonnaise and a specially blended sauce. 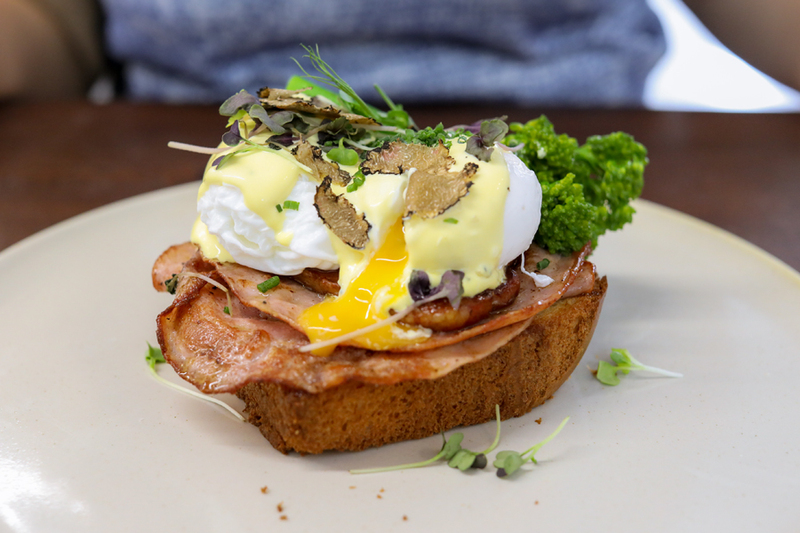 The other recommendations include Smoked Chicken ($6.90), classic Chicken Ham & Cheese ($4.90), Avocado & Egg (S$7.90), and Teriyaki Beef (S$7.40) sandwiches. 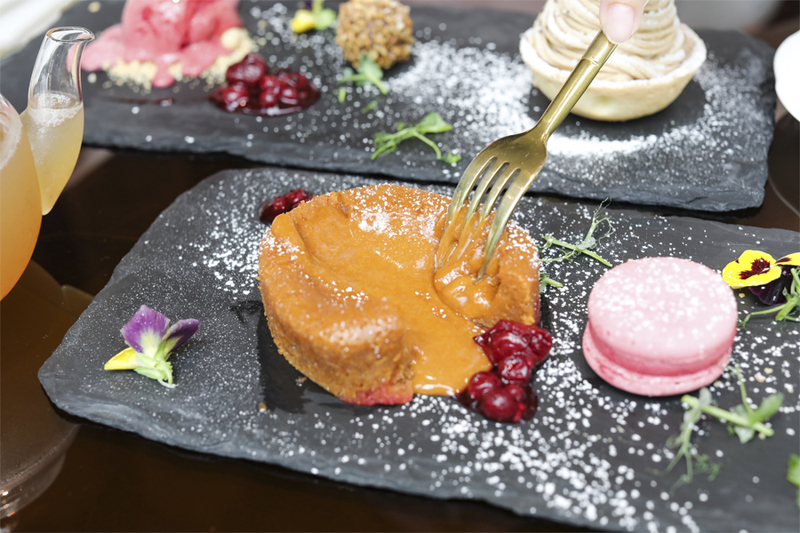 Arteastiq has recently revamped its menu to include more Asian touches. Do not be surprised to find some Salted Egg Yolk Capellini, Sambal Boston Lobster & Dry Laksa and Fish Otah Burger over there. 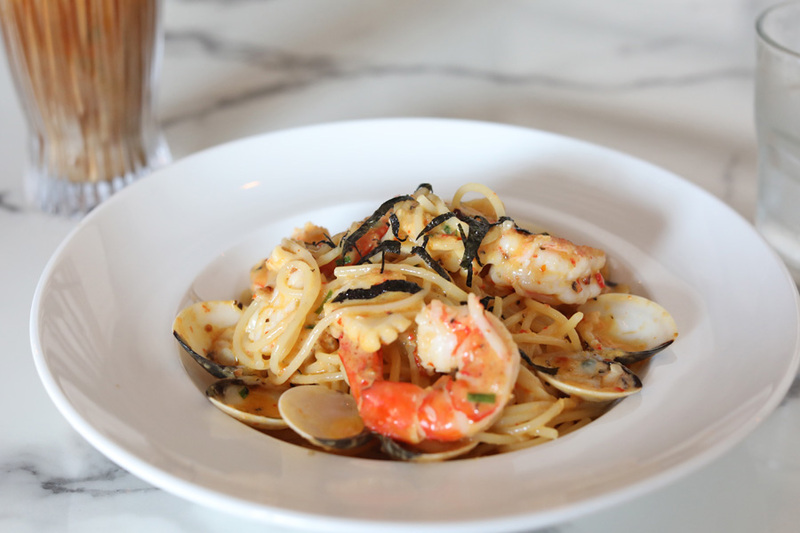 The Pasta and Mains menu features a couple for more substantial mains and pasta dishes, in the likes of A Royal Princess which is Salmon Wellington ($28); French affection, a 280gm Black Angus Ribeye steak ($33); Waltz in the Wave which stands for Squid ink Spaghetti ($16); the popular Symphony from the East – Salted Egg Yolk Capellini ($23).